Where luxury and affordability combine to provide the perfect holiday retreat. After meandering through leafy lanes into the sleepy village of Vilatan, you’ll discover the recently restored farmhouse of Campo Verde. In the charming interior of the house, open stone walls and solid wooden beams combine to create a traditional feel. With its tiled floors, stylish soft furnishings and homely finishing touches, this is a home that exudes comfort and quality to such an extent that guests are unlikely to want to leave. This same quality and thoughtful care is echoed outside the house. A long granite driveway is flanked either side by manicured lawns. A steel-framed gazebo nestles in one corner of the garden providing welcome shade from the mid-day sun – the perfect place to enjoy the rural views over afternoon tea. At one end of the house a fully enclosed, stone-flagged sun terrace is ideally situated for enjoying alfresco dining. Campo Verde is ideally located for those seeking the best of both worlds – rural tranquillity and urban amenities. Excellent road communications make it easy to explore all the major tourist areas in Galicia and Northern Portugal. Three airports service the area; Santiago de Compostela, La Coruna and Porto in Northern Portugal. The ferry ports of Bilbao and Santander are ideal for those wishing to drive. The house is nestled in the rural village of Vilatan. There are two restaurants within walking distance. Only 4km away is the large village of Escairon, here you’ll find most of the facilities and resources you’ll need including: banks, supermarkets, petrol station, restaurants, tapas bars, post office, police station, pharmacy, open-air swimming pool etc. The historic towns of Chantada and Monforte de Lemos are just a short drive away at 12km and 18.5km respectively. There is a safe, sandy river beach 12km away at A Cova, here you’ll find a riverside bar and restaurant as well as outdoor tables and benches for picnics. About 16km away is golf and spa complex at Auguas Santas. This premier facility boasts an excellent 18 hole golf course, driving range and thermal spa’s and treatment centre. Campo Verde is an excellent base from which to discover the charm and history of the, “Ribeira Sacra”. This little known area boasts one of the highest concentrations of Romanesque art and architecture in the whole of Spain. More familiar is the, “Camino de Santiago”, the pilgrims route to Santiago. One of the smaller tributary paths passes within 4km of the house. The Roman walled city of Lugo lies 66km north and Santiago de Compostela about 100km west. Further north is the coastal city of La Coruna (135km) and Vigo sits on the coast about the same distance east. To the south you’ll find Northern Portugal and the picturesque towns of Melgaco, Chaves and Valenca. Whatever you choose to do Campo Verde is the perfect holiday retreat. The couple moved to Galicia in May 2002. Originally from Huddersfield in West Yorkshire, they sold a small printing business to pursue their dream of living abroad. 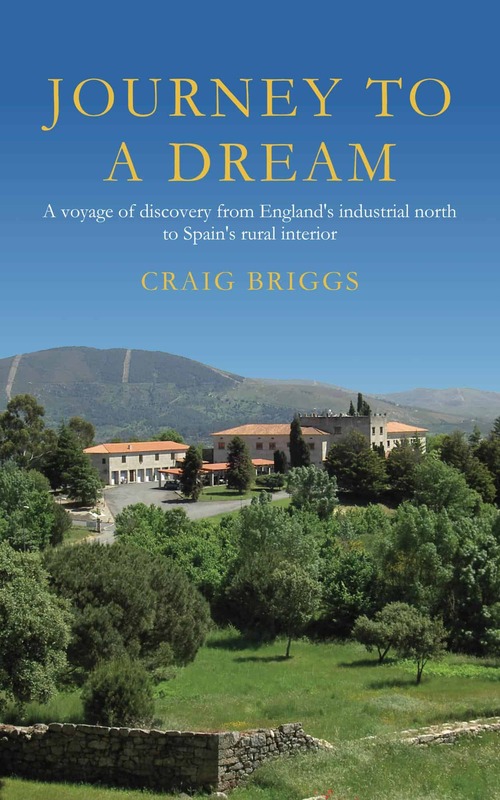 Since their move to Spain, Craig has turned his hand to writing, firstly penning a weekly column for an online magazine and most recently writing and publishing his first book, ‘Journey To A Dream’. He also writes a regular blog about life in Galicia and both he and Melanie are keen winemakers producing about 500 litres a year from their small vineyard. Campo Verde is situated in the heart of the Galician countryside. It’s an ideal location from which to explore Galicia and northern Portugal. They bought the house as a ruin, without water or electricity. Using local craftsmen they painstakingly converted it into the luxury farmhouse it is today. Their attention to detail and desire to retain as many original features as possible can be seen throughout the property. 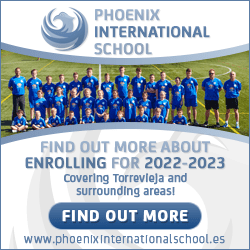 What are the unique benefits of Campo Verde? There are wonderful walks right from the front door along paths and caminos. Tiny hamlets scatter the countryside with pastures for sheep and cattle. It’s a wonderful place for bird watchers and in spring wildflowers blanket the landscape. Perhaps Campo Verde’s main attraction is its central location, providing visitors quick and easy access to Galicia’s main attractions including; Santiago de Compostela, Lugo, Ourense, the coast, The Camino de Santiago, and the fjord-like canyon of the river Sil to name but a few. But don’t take their word for it: read what guest had to say. This house was beautifully laid out and furnished, and immaculately clean! “Craig and Melanie, the owners, have produced an immaculate holiday home as a result of high quality building, superb finishes and an incredibly knowledgeable attention to detail. Their own descriptions of the property are understated. This is five star and sets the standard. In addition to the superb interior, there are outside terraces which provide comfortable sitting areas to suit the orientation of the sun and which therefore provide shade, when needed, throughout the day. Information, by way of a detailed household manual and visitors guide, had been painstakingly assembled and provides all the information necessary to make the most of the stay of whatever duration. This enables Guests to make the most of the time available without missing the essential viewing. The house is ideally situated to be a superb base from which to visit the major towns and cities of Galicia, none of which is out of reach for a day trip, from this centrally located village of friendly Galicians. This property provides a very rare opportunity to experience a holiday home which has been created by people who care and who know what is required to make your stay exceptional. 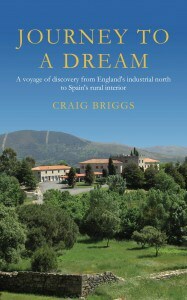 Craig’s book, Journey To A Dream, is available exclusively from Amazon, follow this link for your national store.